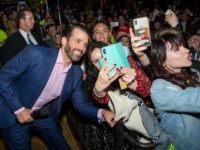 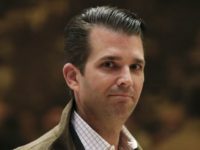 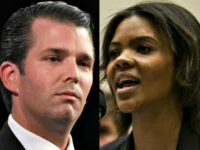 Donald Trump Jr. put Newsweek on blast Thursday over a tweet which made it appear that he and Candace Owens defended Hitler. 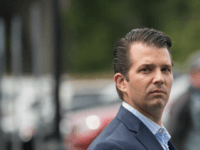 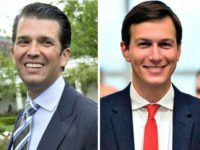 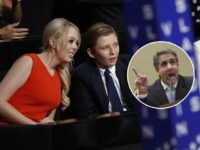 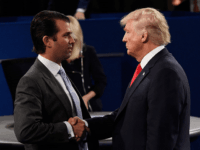 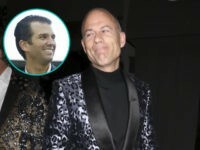 Donald Trump Jr., the eldest son of President Donald Trump, eviscerated embattled television lawyer Michael Avenatti following his arrest for allegedly attempting to extort Nike, embezzling his client’s money, and bank fraud. 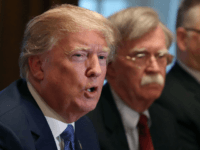 President Trump’s National Security Advisor John Bolton has spoken out on the Brexit crisis presently gripping Britain’s political class, both talking up the enormous potential for future trade between the two nations if Britain becomes free, and lamenting the failure to deliver on the democratic will of the people. 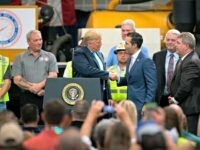 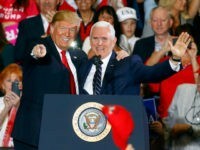 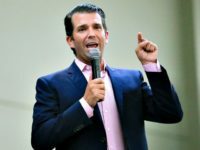 1,000 Days After The Brexit Vote, Democracy is ‘All But Dead’ in UK, Says Donald Trump Jr.
President Donald Trump’s son, Donald Junior, has said British Prime Minister Theresa May should have listened to his father’s advice on how to conduct Brexit negotiations as the process to extricate the United Kingdom from the European Union bounces from one crisis to the next. 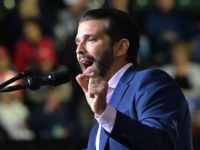 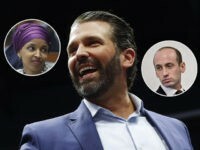 Donald Trump Jr. came out in defense of Chelsea Clinton on Saturday morning for speaking out against Rep. Ilhan Omar’s (D-MN) antisemitic remarks. 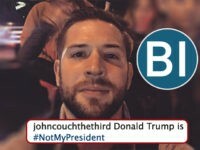 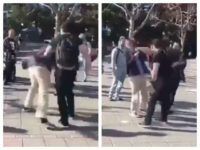 CNN frequently calls for, encourages, and justifies violence against Trump and his supporters. 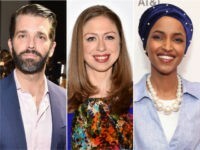 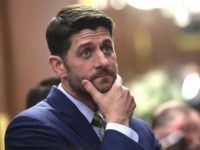 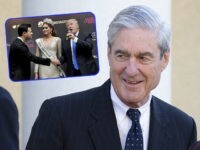 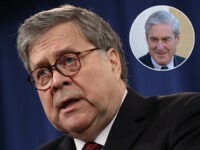 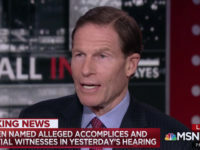 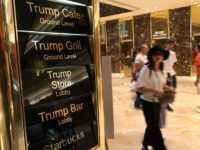 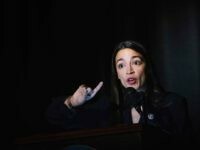 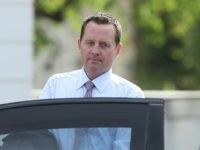 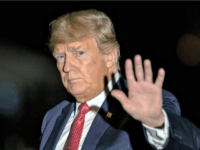 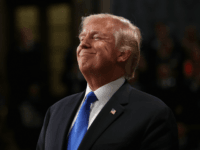 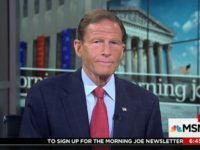 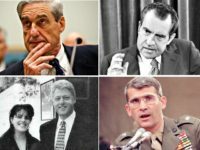 Democrats on Capitol Hill are significantly expanding their investigations into President Donald Trump, now openly targeting his family and businesses–in particular, the Trump Organization. 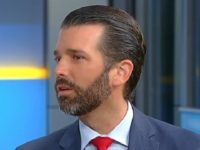 Donald Trump Jr. appeared on Fox News’ Tucker Carlson Tonight, Tuesday, to warn that if America doesn’t fight back against Big Tech censorship now, it’ll never have the chance again.